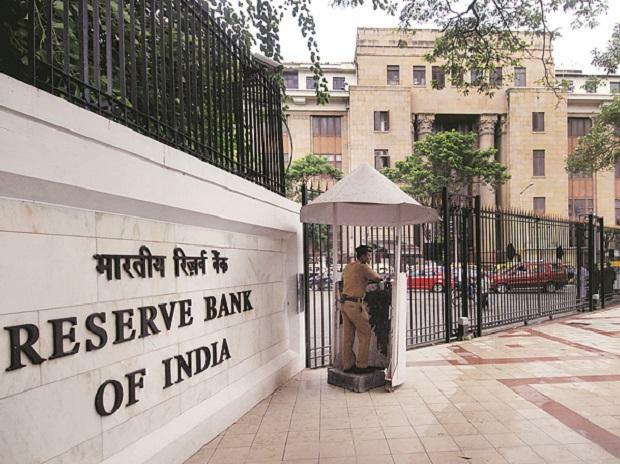 According to a media report, RBI governor Shaktikanta Das is contemplating lifting the ban on exotic derivative deals that the central bank had banned a decade ago. Experts say it is about time the central bank does so but there aren't enough natural safeguards if the deals are misused by writers and marketers of the contracts. Therefore, the RBI may have to outrightly ban, or limit exposure to such products for companies and banks up to a certain threshold. But it is a must product when India is trying to attract global capital onshore. The exotic deals entail multiple currency bets and offer a high return if the bets go right, which, on the face of it, look harmless when shown in the context of historical data on currency movements. But in reality, the deals are dependent on the movement of multiple currencies vis-à-vis each other and require highly sophisticated risk management skills to understand. For example, an exporter selling dollar can be promised higher returns over the spot rate if he waits out a few weeks or months. But the return is conditional upon the movement of the Swiss franc against the dollar, or against Euro or Yen. The creators of the derivatives get to earn a fat premium selling such options, but in reality, it is left to the buyer of such options to figure out how the dollar is moving vis-à-vis the rupee, franc, yen, euro and a whole host of global currencies. The treasury head will also have to be well versed with global developments that hit any one currency in a particular way and tilt the balance of the exchange rate and thereby the whole contract that the Indian buyer bought. Needless to say, very rare Indian corporate treasury houses are equipped to be so sophisticated to track such multiple currency movement, particularly when even the dollar-rupee movement seems cumbersome. scores of small and medium enterprises and even some large corporate houses were badly hit in 2004-2008 when such adverse movement in exotic currency pairs almost threatened their business viability. The sellers were mainly specialized, corporate-focused foreign banks, usually with very few offices in India, and buyers included many SMEs, particularly in the export-focused textile and chemical businesses. Indian public sector banks also entered this space to earn a thick spread. The public sector banks eventually ended up holding the can as they offered some kind of guarantees to the schemes (as that entailed heavy fee income), being cocksure about their treasury skills. Usually, foreign banks were the writers of the schemes and private banks the marketers. They both had very little risk on their books, which were actually borne by buyers of the deals and the public sector banks. Experts say India doesn’t have enough safeguards if things go wrong, but that can be easily countered if the deals are limited only for certain sections of the banking system. RBI can ensure that such deals can be sold only to those companies that have demonstrable sophistication in treasury management so that gullible SME clients don’t fall for these deals again. “It is unlikely that public sector banks would want to venture into the field again, but they will after a few years when they start thinking that they have become very sophisticated in their knowledge of derivatives. The foreign banks and participants in GIFT will want to sell these options to Indian clients, but they can also trade it between themselves initially. Meanwhile, the recent dollar swap is likely to be done through the GIFT city to gain on tax arbitrage and lower operating cost,” said the expert quoted above.